Torquay centre-back Kirtys MacKenzie has joined Conference North side Gloucester City on a month-long loan. MacKenzie, looking to regain fitness after being diagnosed with diabetes, went straight into the Gloucester squad for Tuesday's clash against Colwyn Bay. The 20-year-old played his only game against Port Vale in September 2012 and ended the campaign on loan at Taunton. Meanwhile, Gulls midfielder Damon Lathrope has joined Hereford in a one-month loan deal. 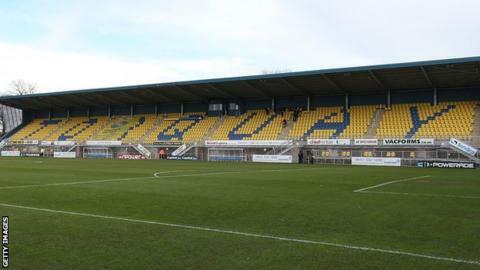 The 24-year-old joined Torquay from Norwich in 2010 and has made eight appearances this season. He played in Hereford's game against Chester on Tuesday, picking up a yellow card in the 2-2 draw.